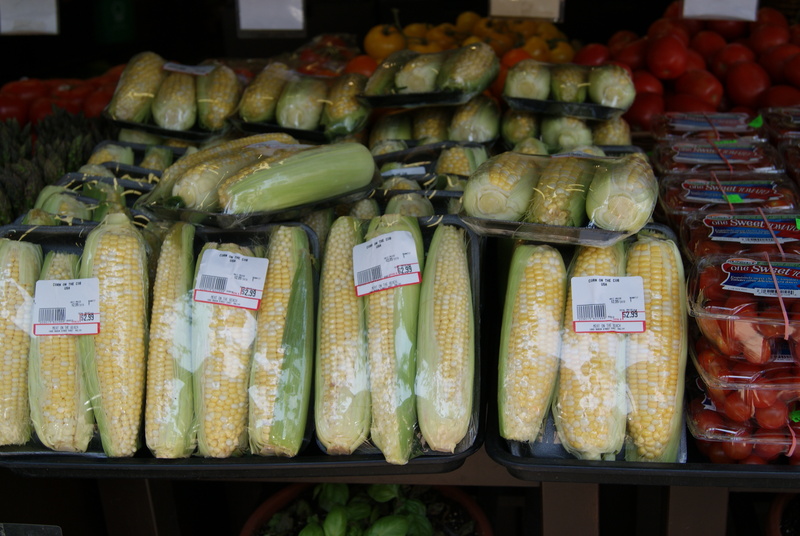 A cache of corn cobs. Collective nouns help us to describe groups of things. These terms were originally created by hunters to allow them to describe their successes. What is your favourite collective noun? How many can you think of?